To say it’s been a tumultuous year would be an understatement. This is usually the case during the first year of a new presidency, but it feels as though that 2017 was hit with an extra dose of turbulence. There were a plethora of major news events that would have dominated the news cycle for weeks in normal years, but in 2017 they were afterthoughts. That said, 2017 wasn’t all bad. In fact, there are a lot of positive things that you can associate with this past year. Are you a cinephile? 2017 was about as good a year for cinema as we can remember. The Super Bowl featured one of the great comebacks in sports history (apologies to any Atlanta Falcons who are reading this). And hey, the eclipse was pretty cool. As for television, it was a pretty outstanding year. There were plenty of interesting new shows that premiered, and even more pre-existing shows that delivered knockout seasons. It wasn’t all pretty, however. Much of that had to do with cast and crew members associated with beloved shows behaving badly, rather than the shows themselves. But it’s impossible to talk about entertainment in 2017 without reflecting on these behaviors, and the belated backlash. As such, here is a list of the best–and worst– of television in 2017. 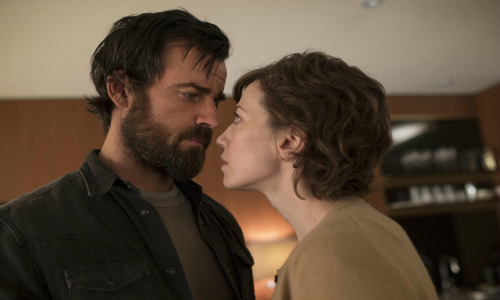 If you had told us that I would be proclaiming The Leftovers the best show of *any* year after its slightly above average first season in 2014, we would have thought that crazier than the sudden departure. But the show found its footing in the second season, and the third (and final) season we saw this year ranks as one of the finest seasons of any show in television history. The series finale was over six months ago, and we’re still trying to wrap our heads around it. Its run may have been short, but “The Leftovers” was ambitious, bold storytelling that will be hard to ever forget. Margaret Atwood’s The Handmaid’s Tale is a seminal feature of contemporary literature. The dystopian tale–about a future when women have no rights–quickly became a feminist calling card upon its release in 1985. It seemed ripe for adaptation, but the 1990 film version received a tepid response at best. 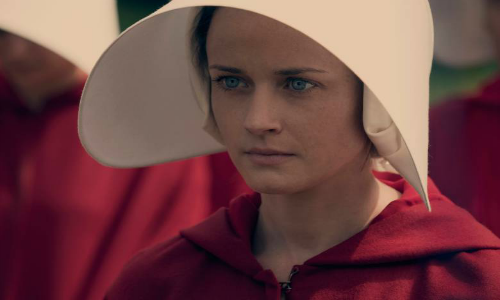 The Hulu series that premiered back in February, however, lives up to Atwood’s vision. Featuring several Emmy-worthy performances and stunning visuals, “Tale” felt disturbingly relevant in 2017. 2017 was a mixed bag year for the Marvel universe. On the one hand, Thor: Ragnarok was the most inventive superhero movie of any universe since 2008’s The Dark Knight. On the other hand, there was Marvel’s Inhumans. The ABC show premiered last September, and has been pilloried by critics and fans ever since. Comic book shows are supposed to be propulsive and invigorating; not languid and meager. There are some people who will watch anything associated with the Marvel universe, but even they won’t likely keep this show around for long. Is there such a thing as a new season of Game of Thrones that *doesn’t* come with a shocking twist? The entire series has been built on a foundation of surprises. Over the years, “Thrones” fans have been thrown for many a loop. That the writers are still able to conjure up plot twists that leave viewers astonished is, well, astonishing. 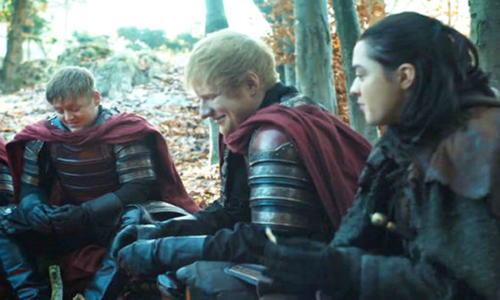 Obviously, we don’t want to spoil anything here, so we’ll just say two words: Ed Sheeran. With most of these categories, you would probably find a wide array of responses if you polled a bevy of entertainment writers. This category would most likely the exception, as the second season of Stranger Things inspired a collective “meh” from even the biggest fans. There were much worse shows in 2017, and it’s fair to say that expectations may have been far too high for the return of last year’s Summer sensation. But there were very few new ideas in the second season. It felt like watching a remake of a remake. 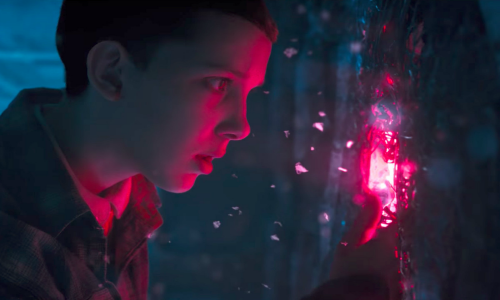 Hopefully, the third season will bring better–and stranger–things. 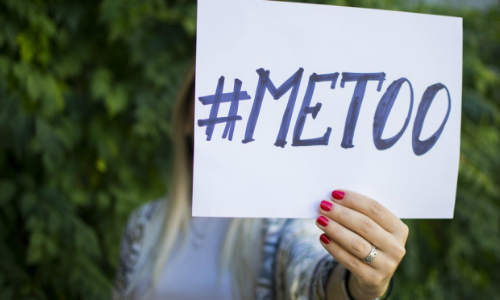 To be clear, the powerful #MeToo campaign isn’t limited to film and television. To imply otherwise would be offensive. However, it was the awful actions of film/television mogul Harvey Weinstein that catalyzed the movement, and many more Hollywood luminaries have been exposed ever since. The amount of sexual harassment that takes place in Hollywood has been something of an open secret for decades, and up until this year was taken for granted. Yet it appears the problem was much worse than most of us expected, and it’s beyond time that people like Weinstein and Kevin Spacey be held accountable for their crimes. 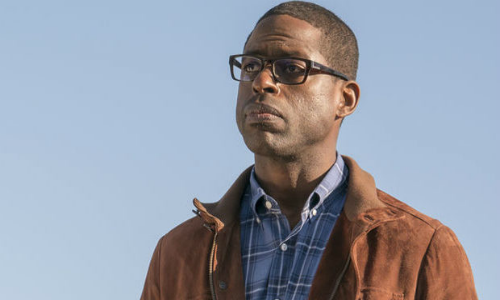 It’s hard to recap the best in television without mentioning This Is Us, just as it is hard to watch an episode of the show without dissolving into a fountain of tears. While the entire ensemble has been terrific from the start, Brown is the standout, and is often the emotional centerpiece. Emmy voters were right to reward him with the Best Actor trophy last September, and if there’s any justice, he should be a lock to repeat next year. Remember earlier when we said that 2017 was a mixed bag for the Marvel Universe? 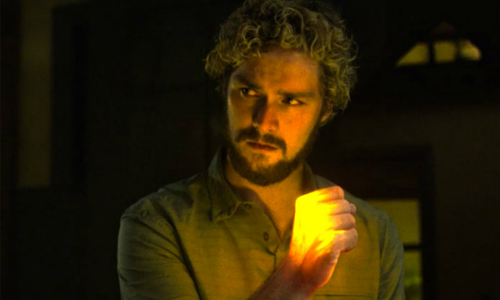 The “Thor” movie compensated *a lot* for this year’s Marvel misfires, including Iron Fist. 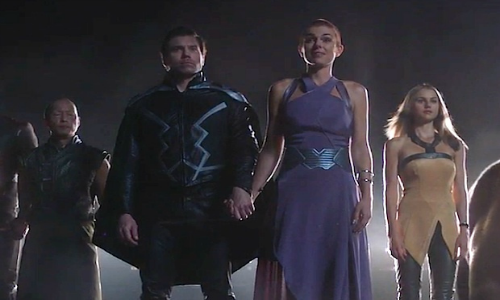 “Fist’s” reviews weren’t quite as bad as the ones for “Inhumans,” but that’s not saying much. Many of Marvel’s best successes have come with charismatic central performances. Jones simply can’t provide that here, as the show’s titular character. He’s not at all helped by the lackluster writing/character development, but that doesn’t completely excuse his dull line readings.